Getting around Bangkok is easy. The city has a vast transportation network offering various options for getting around the city. 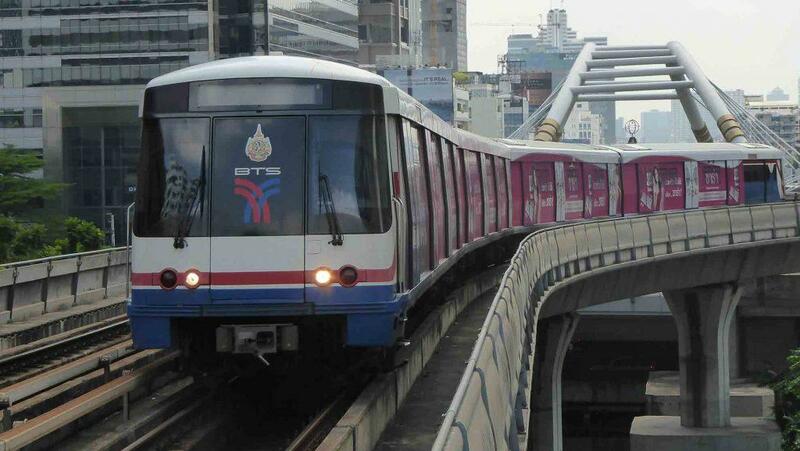 Local train transport in Bangkok includes the efficient elevated BTS Skytrain, MRT Metro Subway & ARL (Airport Rail Link). The BTS & MRT are both undergoing rapid expansion with extensions to the existing routes under construction. More new lines have been scheduled for completion between 2020-2022. There are also plans for an e-ticketing system to combine all the city’s public transportation systems. Firstly it will start with a joint ticket for the BTS/MRT/Airport Rail Link networks available before the end of 2019. City buses, Canal, and Riverboats will join at a later date. Apart from the BTS Skytrain and MRT Metro, Bangkok has a vast Bus network, Canal Boats, Riverboats, Taxis, Tuk-Tuks, and Motorcycle Taxis. 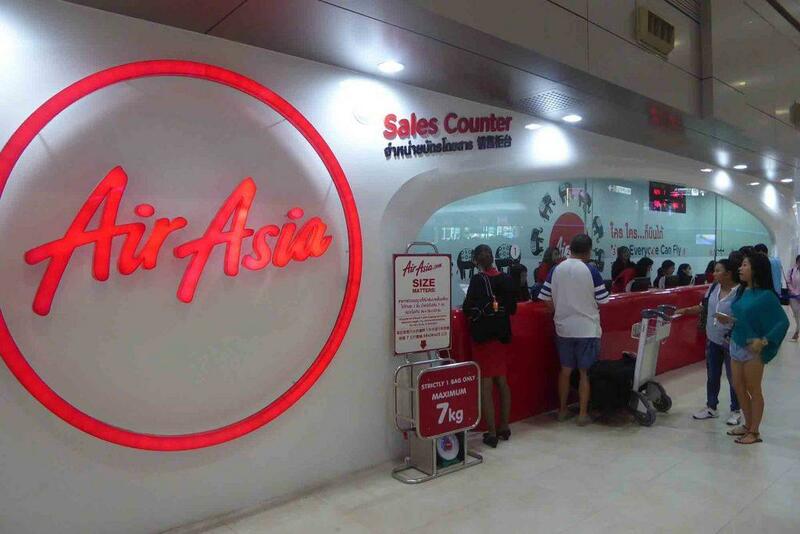 If you’re leaving the city to travel around Thailand or on to other destinations there are several low-cost airlines as well as trains, passenger vans, and long-distance buses.